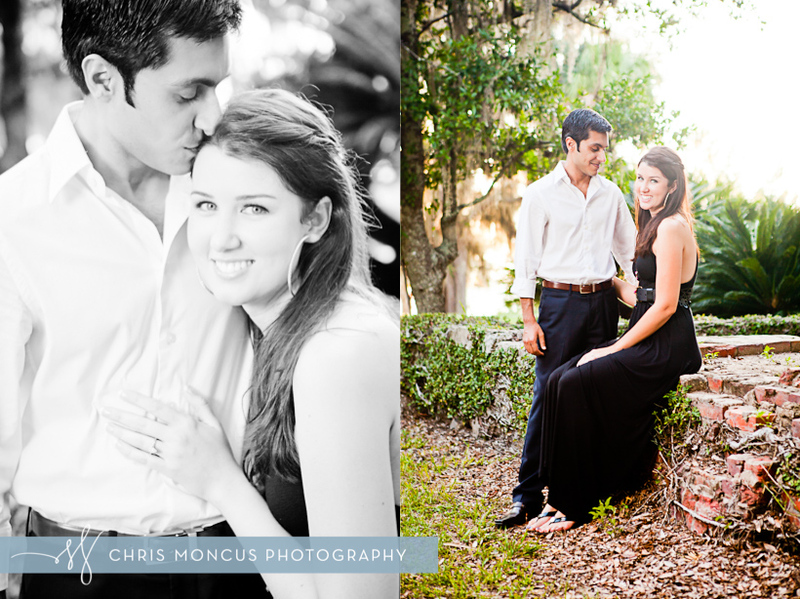 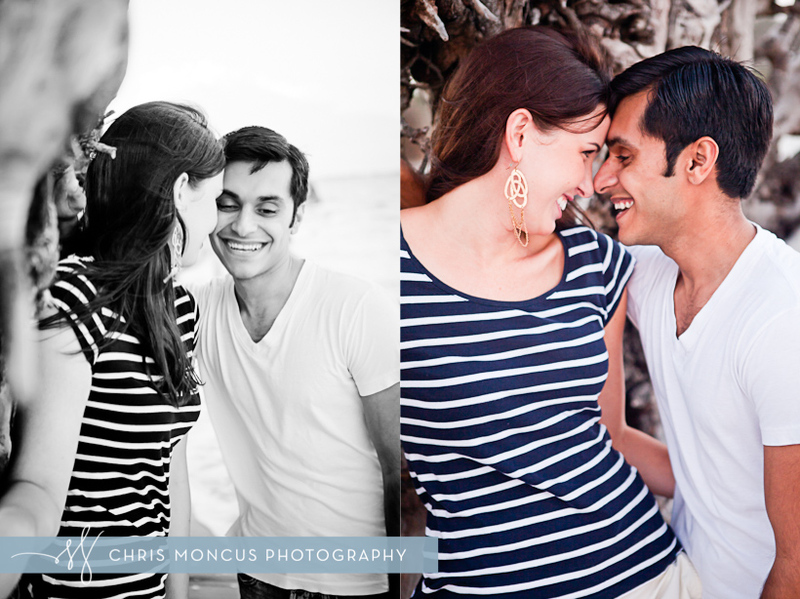 A super cool engagement session on Jekyll Island with Eva and Danny. 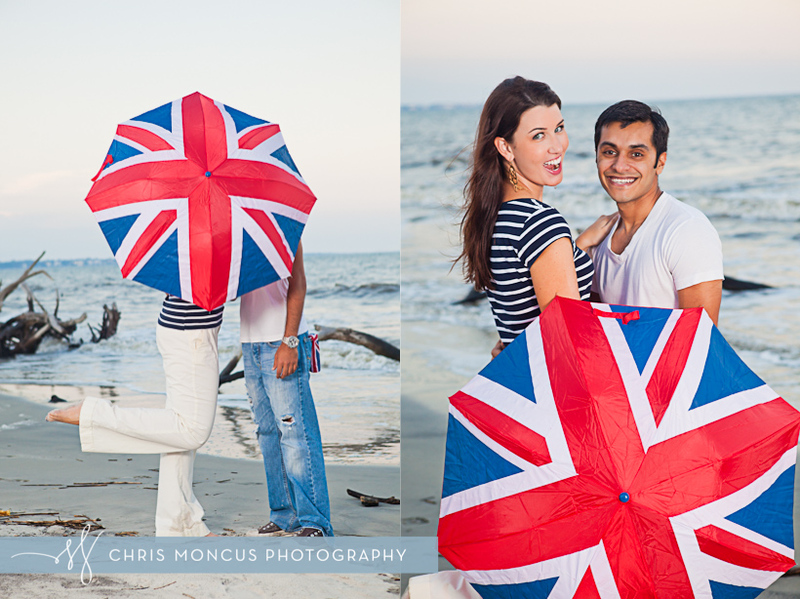 We loved their use of props with the Union Jack umbrella since he proposed in England. 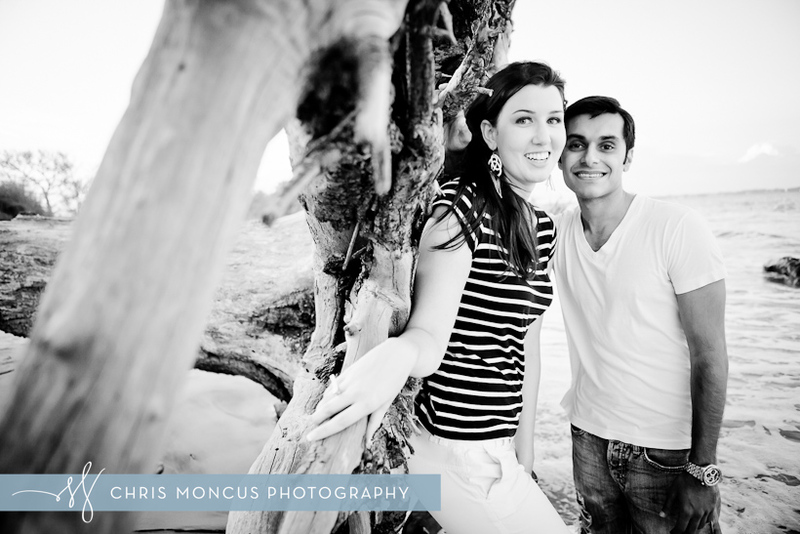 And to end the day Driftwood beach had a beautiful sunset! 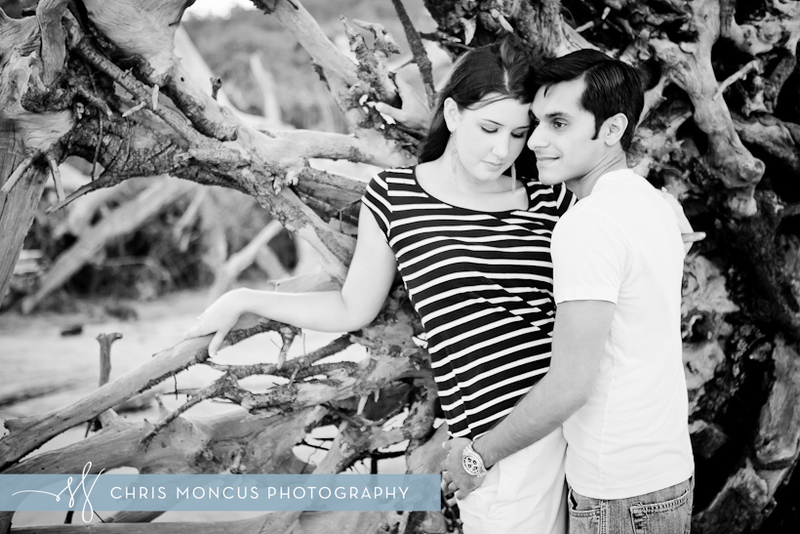 Hey I love this pics and the location its perfect.. 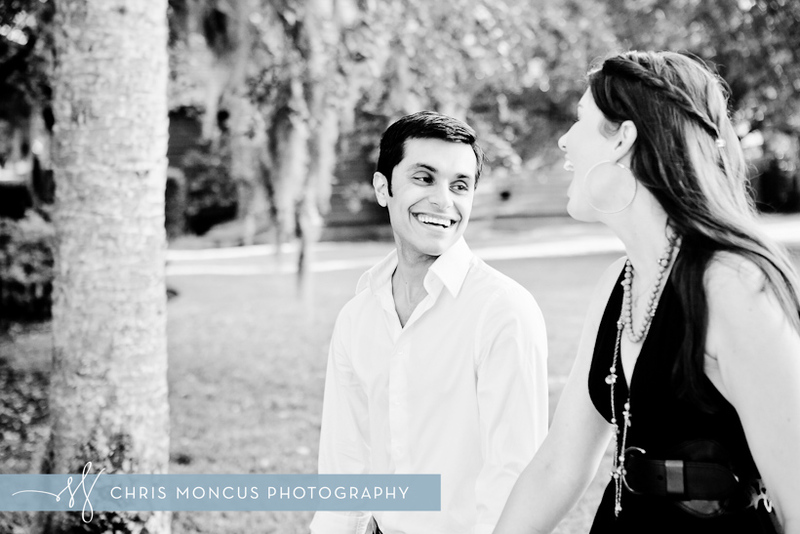 I need engagement prices info and also where exactly its this location at?